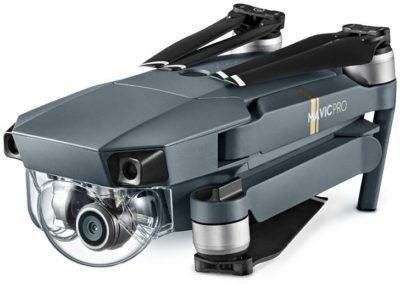 DJI Mavic Pro Drone – New addition to our drone photography and videography. 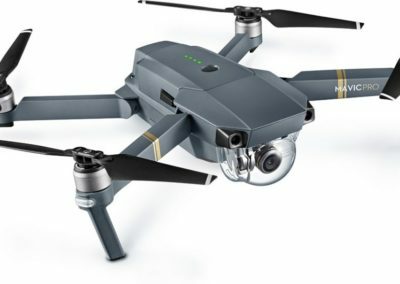 Comparing it to the Phantom 4 pro that we use for a while, it’s adding portability and quick set and shoot option for us. 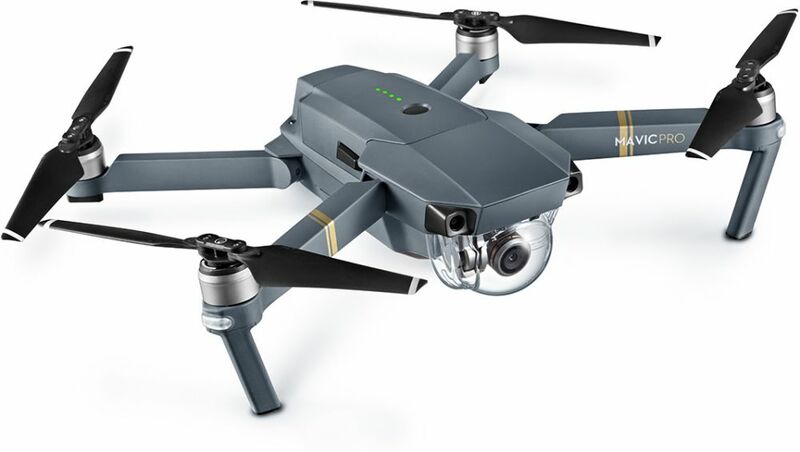 12MP and 4K video D-log mode that we can carry in our pocket!